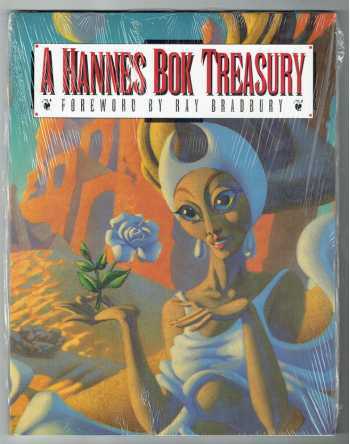 Hugo award-winning artist Hannes Bok's fantastic illustrations graced the pages of many science fiction magazines and books. His paintings achieved a luminous, stained-glass quality, through the use of an arduous glazing process, reminiscent of his early mentor's, Maxfield Parrish. With ninety illustrations, 45 in full color, A Hannes Bok Treasury is a lavish collection of three decades of Bok's fantasy and science fiction artwork.